KI4AX and WD4IGX like this. I dislike the use of the phrase "like it should". Really a lazy description. KI4AX and W4IOA like this. ..if you've got the box, you probably didn't acquire the radio via five-finger-discount. Really? What world do you live in? Would "correctly" or "properly" be better? 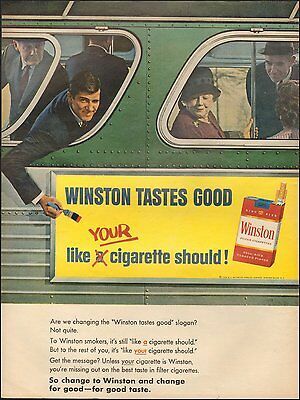 "Winston tastes good AS A cigarette should!" in general, someone who kept the box probably took good care of the radio. That's a poor assumption to make. See #36 above. Common procedural error here on teh zed. Someone who keeps boxes is more likely to be a hoarder. K0OKS, KV6O, W4IOA and 1 other person like this. Maybe it is, and maybe it isn't. In my opinion, it is a good assumption to make. Sorry.